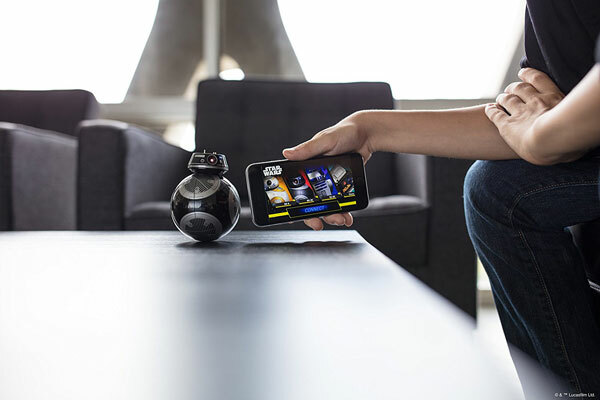 So you would like to buy a smart door lock but are worried about potential security issues? Otto may be worth a shot. 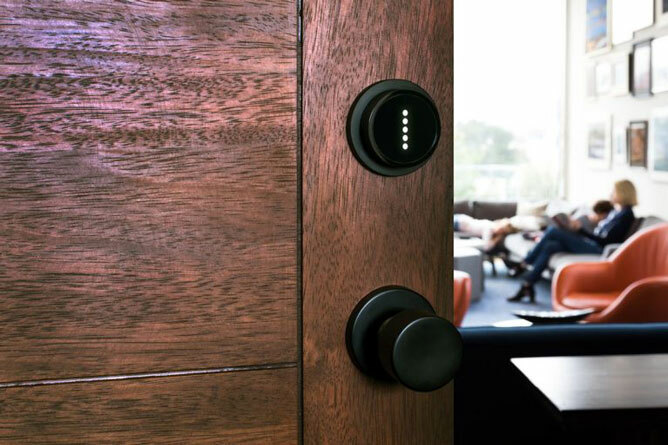 It is a smart lock with no keys that lets you lock and unlock your door from your smartphone. It also lets you use a custom code when your smartphone isn’t around. The companion app lets you check the status of your door via WiFi. Otto doesn’t need any physical keys. It has end-to-end encryption for your protection.